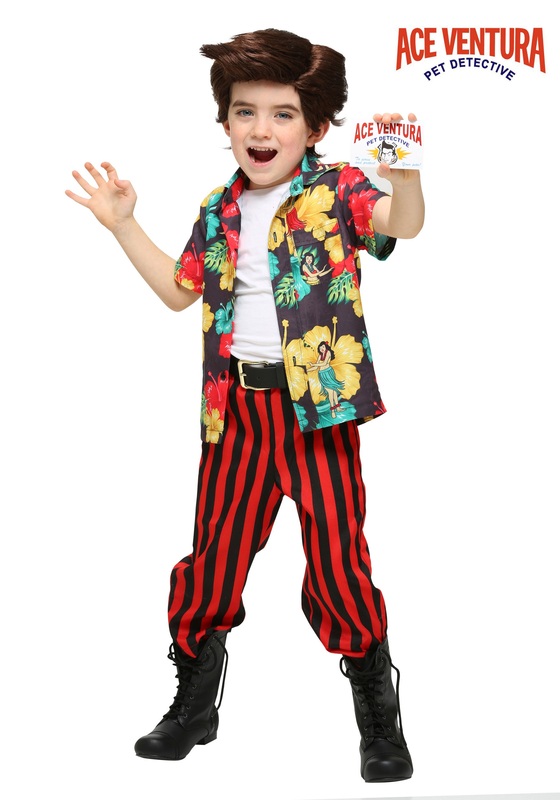 This is an exclusive, licensed Ace Ventura Toddler Costume that comes with the character wig for a complete look. 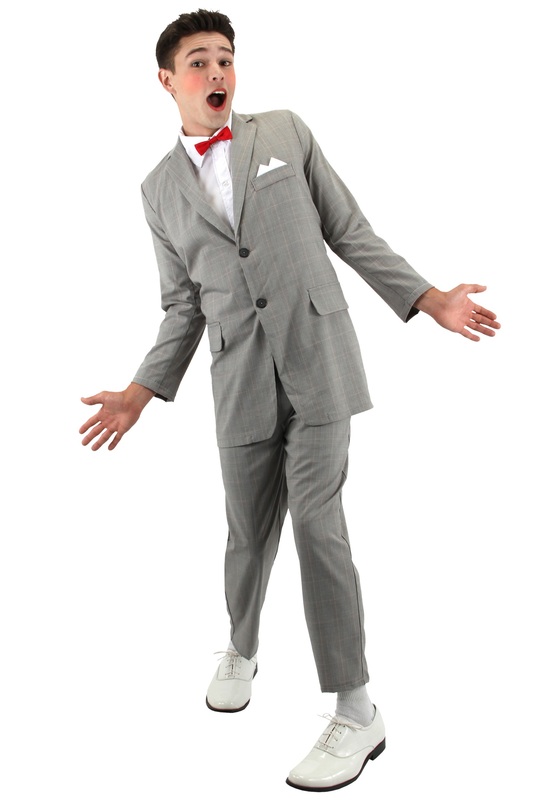 SKU: 647426822 Categories: Ace Ventura Costumes, Movie Costumes. Has your kiddo been getting along better with animals over other children? Does he have a wacky and energetic personality? Is he also highly observant and have strong deduction skills? Well then he sounds like the world’s greatest pet detective, Ace Ventura! When nature calls for help your tiny detective can throw on this outfit and solve the case in no time. With this colorful floral button up and a zany pair of red/black striped pants, your little one will match the eccentric look of Ventura with ease. Although, the cherry on top that will really bring this costume together is the wig! It is designed to look like the iconic hairdo that sat atop Ace’s head throughout the majority of his movies. Once you style the wig a bit your kiddo will have the perfect hair piece that matches his hyperactive personality! This costume kit even comes with an official pet detective license! This license will allow your youngster to take the lead on any missing animal case, without having to argue with the local police department. Now all your toddler needs is a strong pair of black biker boots. One, to complete this comedic transformation, and two, in order to prepare him for adventures where ever his detective skills are needed! 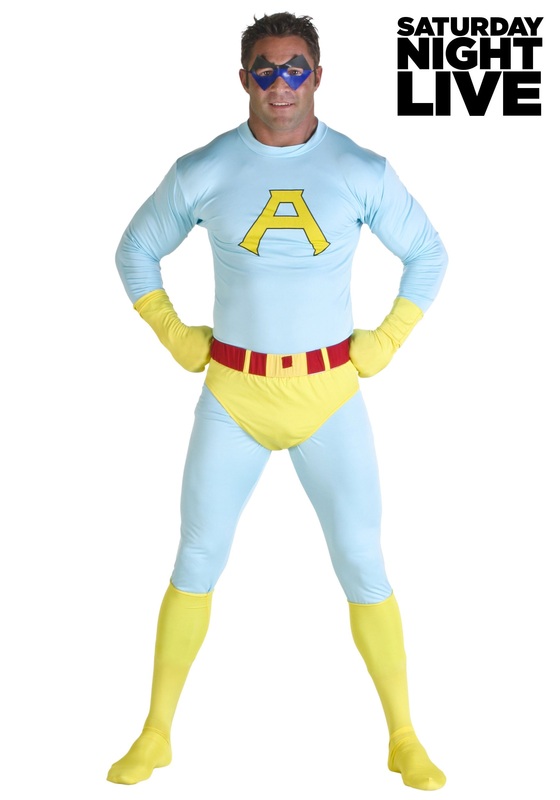 Allllriiighty then, your kiddo is all ready to go out and rescue any animal in danger! 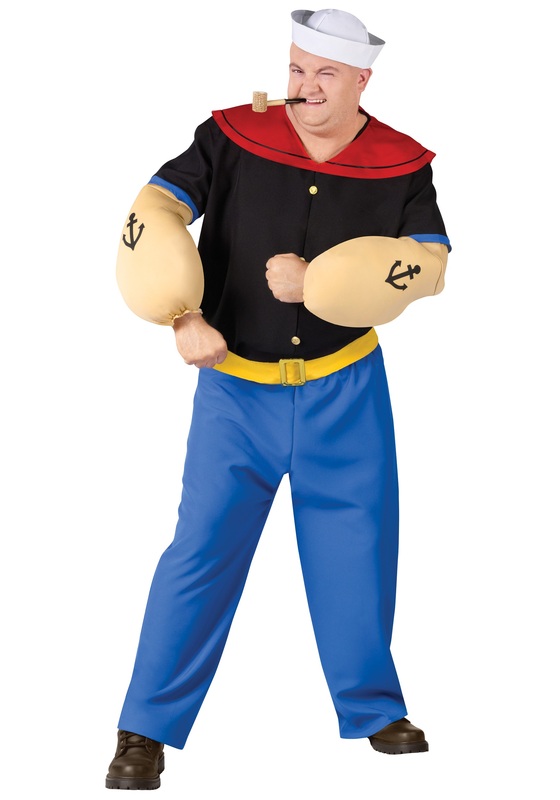 Grab a few accessories, like a stuffed animal companion and maybe a pair of sunglasses, to make the costume even more unique. 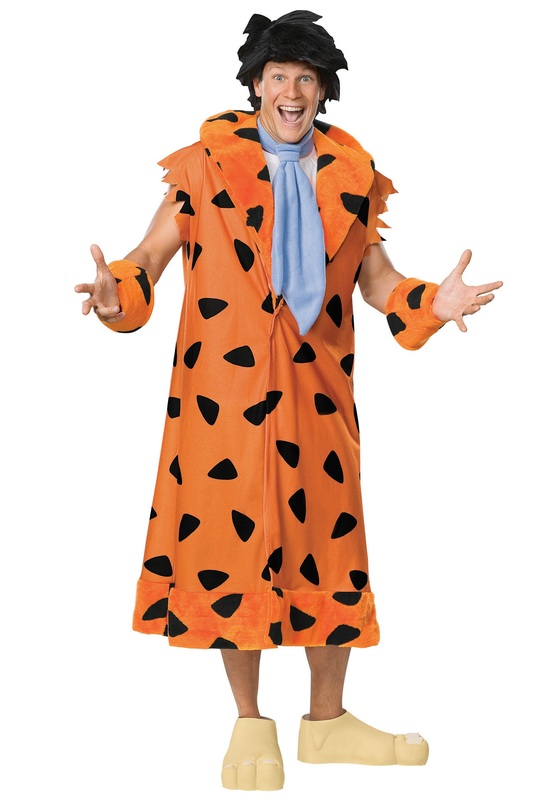 Your little one will be the furthest thing from a ‘Loo-hoo-ser-her’ when he’s walking around as the most celebrated pet detective in the world!